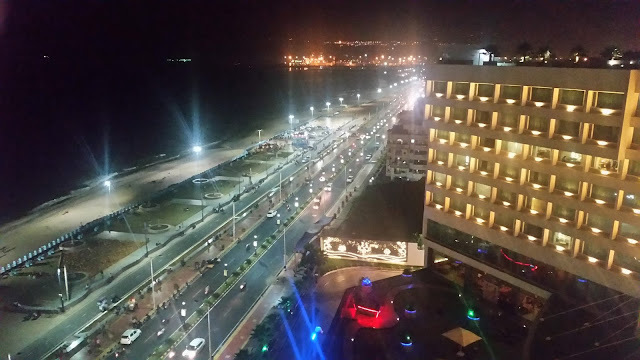 Hyderabad has quite a few speciality Italian restaurants in both fine and casual dine categories. Some of them stick to authentic Italian food and some tend to localize the cuisine for the Indian palate. But still, one must say that as far as Italian food goes, Hyderabadis have graduated well past pizzas and pasta and have started enjoying the classic dishes and desserts from the beautiful country. With its popularity on the rise, Hyderabad has started playing host to promotions by expatriate Italian chefs. In October, Chef Roberto Boggio from Le Meridian Pune curated a promotion at The Westin. Now, ITC Kakatiya brings in celebrated Chef Vittorio Grecco, who is the Master Chef at the ITC group, looking after the Ottimo chain of restaurants in Delhi, Bangalore and Chennai. 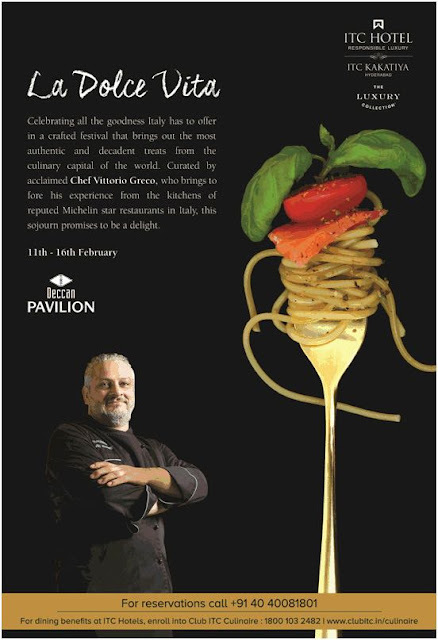 Chef Vittorio curates “La Dolce Vita” (which translated as "Good life"), a promotion of Italian cuisine at Deccan Pavilion which will be on until 16th February. As is the custom in the food festival at the restaurant, the Italian dishes will replace the continental dishes on the buffet. 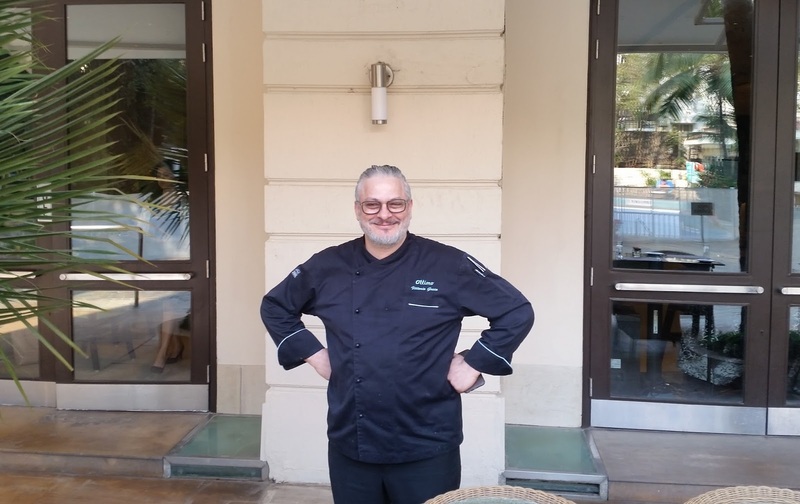 Chef Vittorio comes across as an extremely affable person with a deep love for his profession. Originally from Tuscany, he has worked all over Italy as well as Australia, before coming to India two years ago. As per Chef, Italians like Indians like to eat their food with their hands and a lot of chatter and banter takes place at the dinner table. 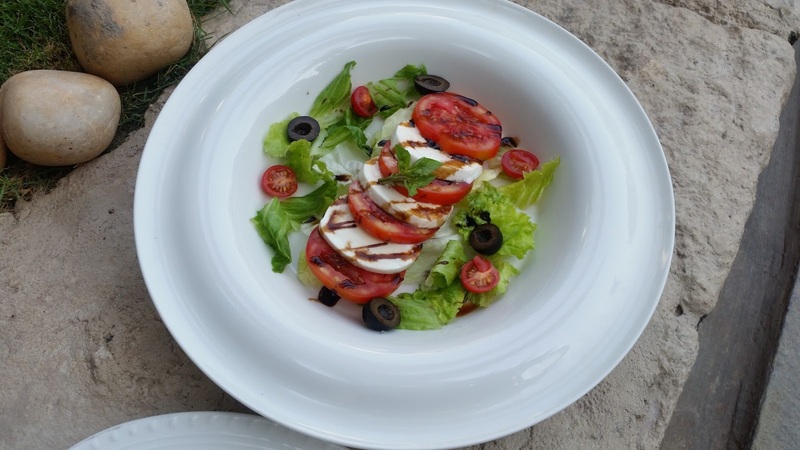 When I asked him about whether localization is needed to suit the Italian cuisine to Indian taste buds, he replies that rather than that, he would like to choose the authentic Italian dishes which would appeal to the local tastes. For him, it is important to work very hard in the kitchen and his ultimate prize is a satisfied diner. For the media and bloggers’ preview, a set menu was specially selected by the chef. To start with, we were served a Lobster and Bocconcini salad. The semi-soft Bocconcini was diced with the lobster meat, and also added to the sauce, and served with cherry tomatoes. 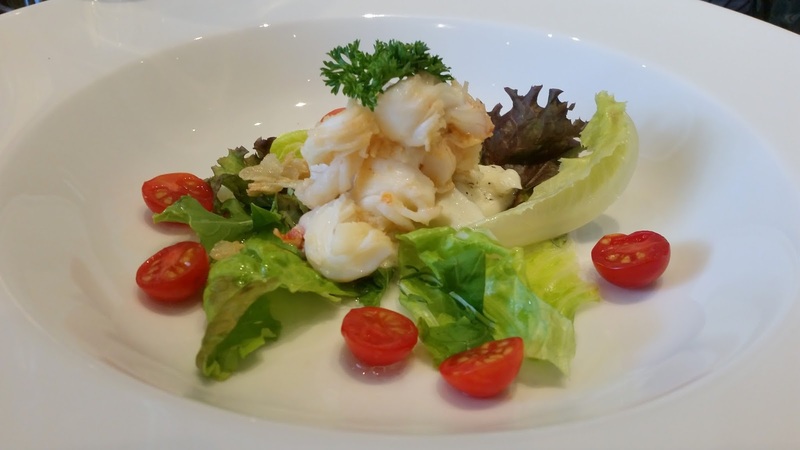 A very simple insalata, the flavour of the cheese played an ideal foil to the seafood taste from the lobster. One of my fellow diners was enjoying a colourful cheese and tomato Vegetarian Salad, and I was offered a small portion to taste. It was yet another simple preparation. Cauliflower and Almond Soup was a delightful dense soup with flakes of almond in cauliflower cream. As the chef remarked, in Italy they do not really differentiate between veg and non-veg, rather the fresh ingredients and the taste become paramount. Almonds and figs are used quite a bit in Italian food, in fact, the figs come to Italy from India. Wild Prawns Tortellini was served as the first main course. 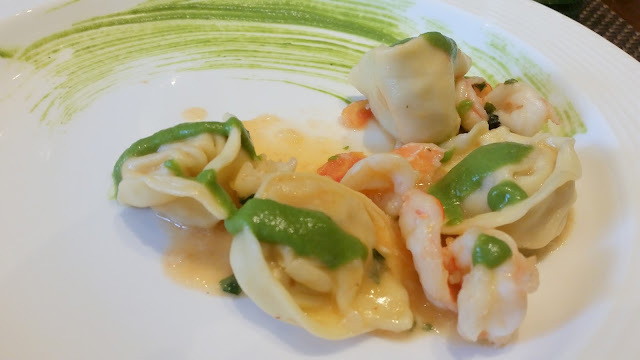 The pasta as well as the large prawns were sautéed in cheese and served with a green asparagus sauce on top. This was finger licking good, and I literally polished off all the sauce from the plate using the soft bread served on the table. The second course was River Murrel Celery Capers. As a Bengali (coincidentally for the day, four out of six invitees were from the fish eating province), I was loving the fact that there was so much of seafood on the menu. 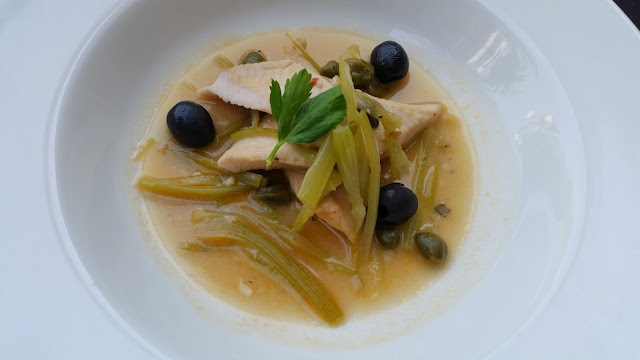 Here the dish retained the slightly sweet taste of the fish, and the sauce of thin consistency was complete comfort food. 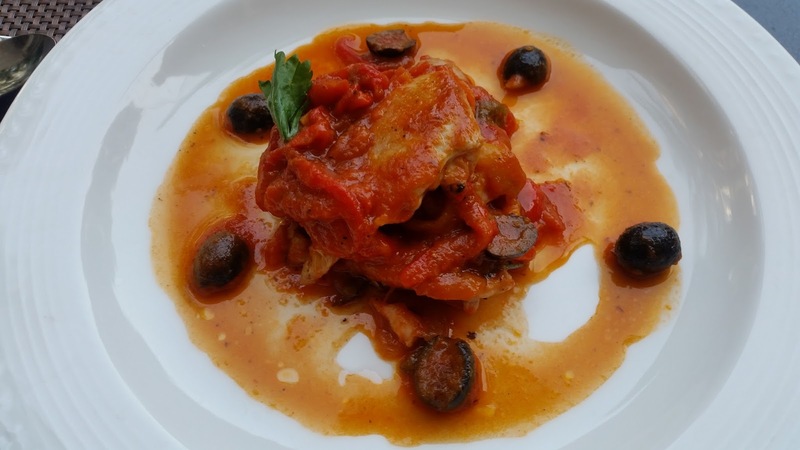 Another diner, who wanted to avoid seafood was served Pollo Pomodoro, a chicken preparation in freshly prepared tomato sauce. The plating was nice, and the dish looked very attractive. The chef remarked that he is against using too much tomato in his dishes. 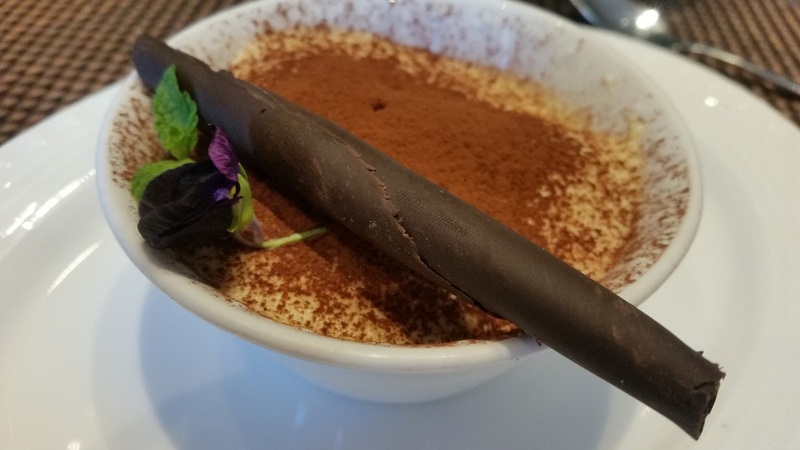 We finished our meal with Tiramisu. Slightly bitter with strong coffee flavours, and supplemented by mascarpone cheese and savioardi (okra), this was indeed a delight. 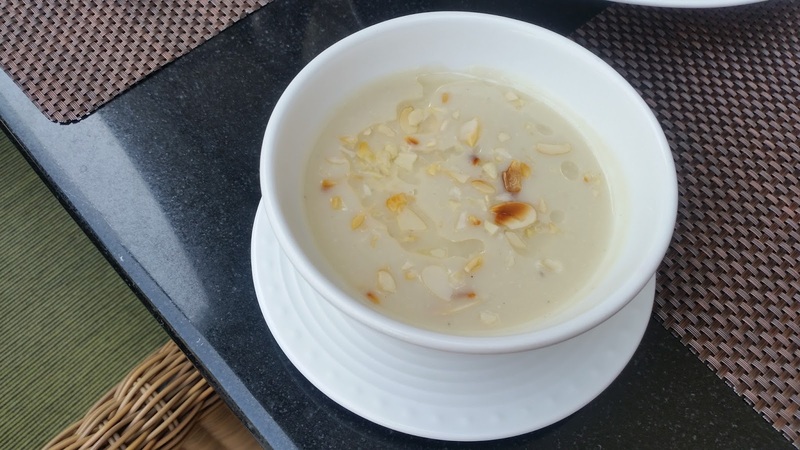 Chef remarked he has plans to use many exquisite desserts during the promotion, some of which will use ingredients like rose water. In short it was a delightful lunch. At the promotion at Deccan Pavilion, there will be live counters as well as plated delicacies in the buffet. The festival is on till 16th February. When you visit, please ask for Chef Vittorio. He is an extremely interesting person to talk to and is a powerhouse of knowledge about Italian cuisine.